The Anambra State House of Assembly sealed two weeks ago has been reopened by the police. 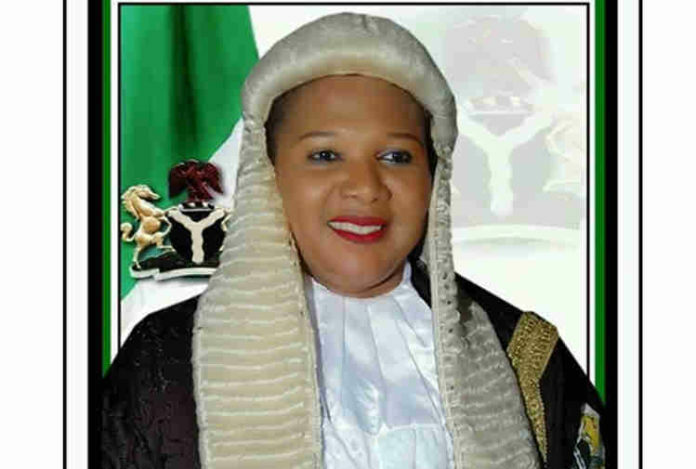 The sealing of the House followed the alleged impeachment of the Speaker of House, Rita Maduagwu, on 13th of November and subsequent nomination of Ikem Uzoezie as the Speaker. The Police explained that their sealing off the complex was to prevent the breakdown of law and order. The State Police Public Relations Officer, Haruna Mohammed in a statement on Wednesday night, said the reopening of the complex was sequel to a letter from the leadership of the House, requesting that the place be unsealed for legislative duties. The statement added that security arrangement had been put in place to guarantee safety of lives and property at the Assembly complex. The statement read in part, ”The Commissioner of Police, CP Garba Baba Umar has ordered for the Assembly Complex to be unsealed with immediate effect. “Meanwhile, adequate security is being provided around the complex to provide safety and security in the area”.